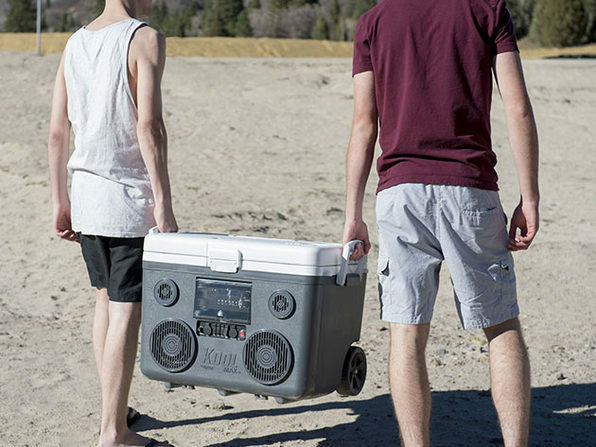 No party is complete without the KoolMAX Cooler. 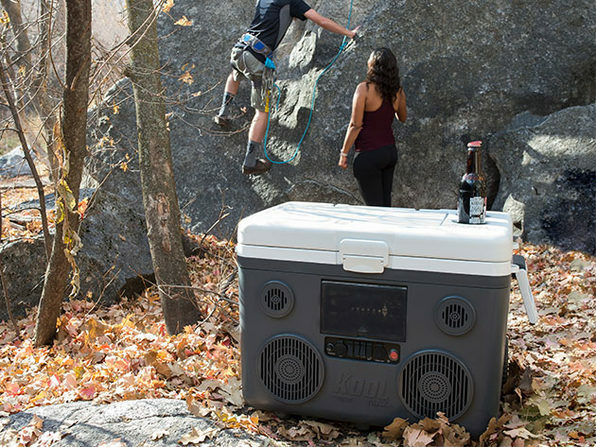 Simply put, this cooler has everything you need for all your adventures. 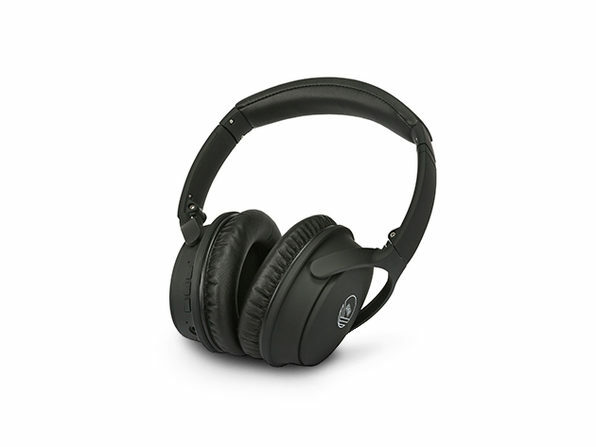 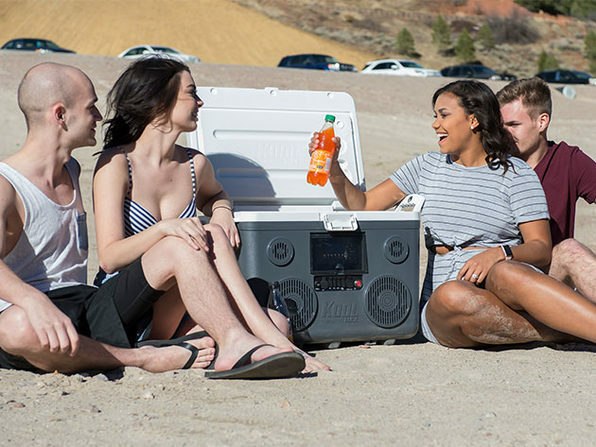 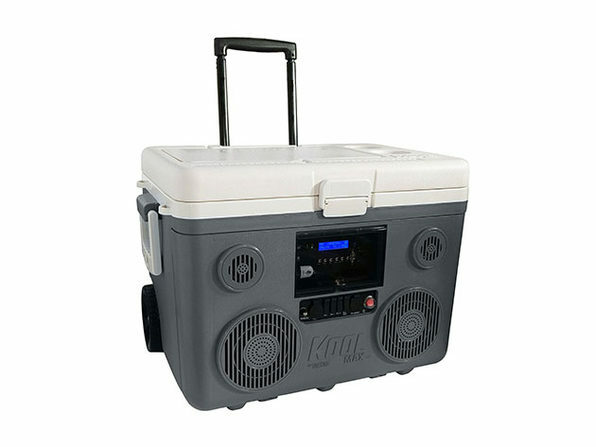 With an unmatched Bluetooth stereo sound system, FM radio, recharging station, and a 48-can cooler capacity, KoolMAX will be the ultimate companion whether you're partying in the backyard or going on a weekend camping trip.